The wedding triangle idea was created last year when Alistair, Rainbow Mennonite Church, and Deco Catering discussed the potential of a bride and groom having their ceremony at a church with some flexibility - a reception site that is close by and unique - then top it off with a caterer in close proximity as well. 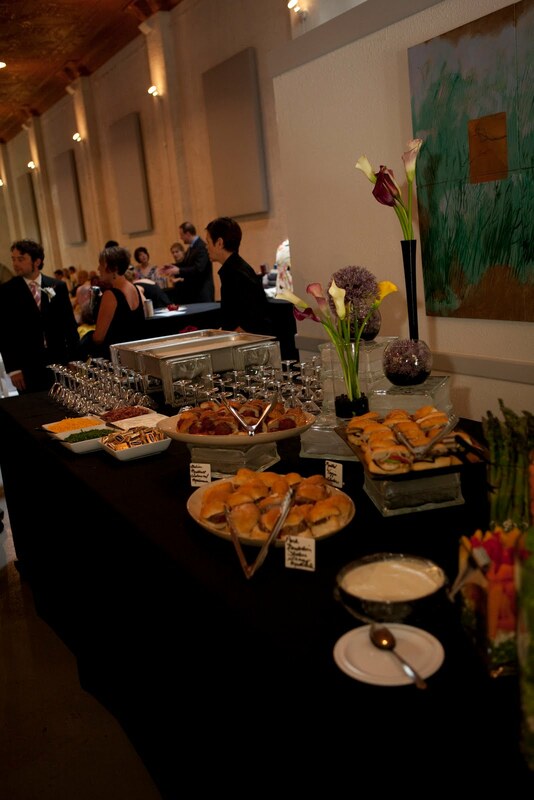 That is what you would get with The Vox Theatre, Rainbow Mennonite Church, and Deco Catering - all within a short walking distance, and also all three have a special flair and allow flexibilty to have the event of your dreams. 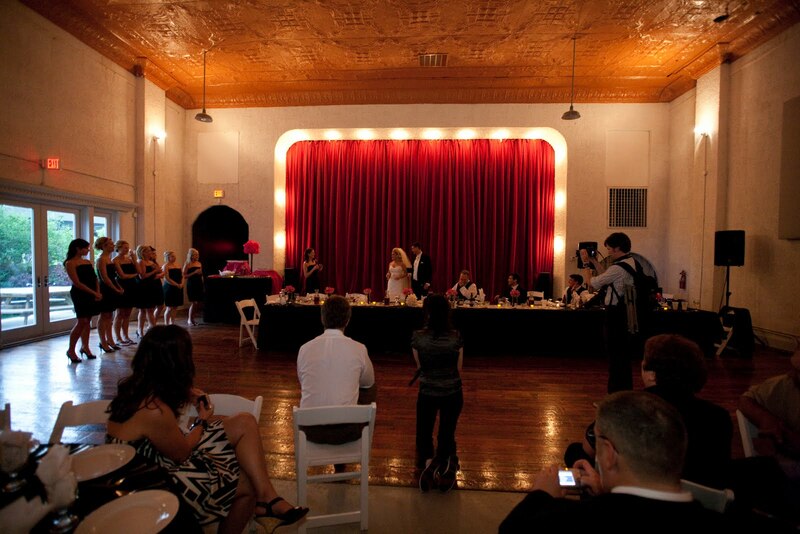 Several of the couples that celebrate their wedding with a reception at the Vox Theatre choose Deco Catering for their food and a few of our couples have said their vows at the Rainbow Mennonite Church and walked across the street to party at the Vox Theatre. Clarissa and Rob enjoyed their ceremony at the Rainbow Mennonite Church and then made their way across the street to celebrate with 200 of their family and friends. We are just waiting for the day when a couple uses all of the wedding triange. Not only is it conveient for the bride, groom and their guests, it is also good for the environment - think of all the miles saved tranporting everybody and all the food. Now if we could only get a hotel within walking distance.